Hey everybody! My name is Bevin Branlandingham! Welcome to the Queer Fat Femme Guide to Life, chronicling my relentless pursuit of joy! When I started identifying as queer, fat and femme my whole world changed. Growing up bullied, insecure and feeling like no one understood me was really difficult. I learned by meeting other folks who were living their truths that there was so much more to life! Being myself, fearlessly and in spite of oppression, I felt a freedom that I wanted to share with other folks, so I started! First as a stage performer (drag, burlesque and femmeceeing shows), blogger, podcaster, and vlogger. Now, I go live every day teaching people how to love themselves more! This is a lifestyle blog, a memoir, an advice column, a fat style blog, a bit of travel journalism, an exploration of spirituality, a tea blog, a sexuality blog, event announcements and self care how-to. I’m an artist, energy healer, body positive thought leader and aerobics instructor. I’m a Reiki Master Healer, Certified Group Exercise Instructor and recovering lawyer. I have a lot of interests, but everything I do stems from making the world safe for people to love themselves, regardless of their differences. I live with my partner Fiance Supreme (Dara) and our muppet pets (Macy and Biscuit Reynolds). We moved to Los Angeles, California in 2016, leaving behind my day job career in law to become a healer and artist full time. To pay the bills, my partner is supporting my career transition through her consulting work bringing empathy into school and workplace culture. I created Fat Kid Dance Party Aerobics (For All Sizes to Heal from Body Oppression), and I tour colleges and other places to present workshops or perform. I have an energy healing practice based in LA (and can do distance healings). I have a healing tea business and I also officiate weddings! Bevin Branlandingham is an ultra rad warrior for self-acceptance. She is a writer, aerobics instructor, healer and performer in Los Angeles, CA who believes that all bodies are good bodies and works to make the world safe for people to love themselves. ​An award-winning Femmecee and event producer, Bevin’s monthly body positive dance party Rebel Cupcake was named one of the reasons New York City is the Best City in the World by Time Out New York. 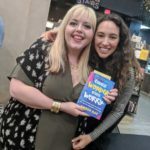 ​She moved to Los Angeles in 2016 and is excited to be part of an upstart community that turns the stereotype of thin obsessed Hollywood on its head. She goes live on Facebook every day about self love, blogs at queerfatfemme.com and offers Reiki, energy healing and life purpose readings distance and locally. She teaches her one-of-a-kind aerobics class Fat Kid Dance Party (For All Sizes to Heal from Body Oppression) at EVERYBODY and The Plus Bus Boutique in Los Angeles. In 2008 Bevin received a Commendation from the Mayor of Jersey City for her work with the LGBT community. She was a 2011 top entrepreneur and a 2014 “Woman We Love” in Go Magazine. To book Bevin for a workshop or performance, email queerfatfemme at gmail dot com. Rebellion and Cupcakes, Curve Magazine, May, 2013. “Bevin is a Fancy Muppet on a Mission”, Autostraddle.com, June, 2010. Check out this interview with Bevin on Charlotte Cooper’s blog from June, 2009. Bevin Branlandingham on fat activism in Reuters! Obesity becoming U.S civil rights issue for some, April 28, 2009. 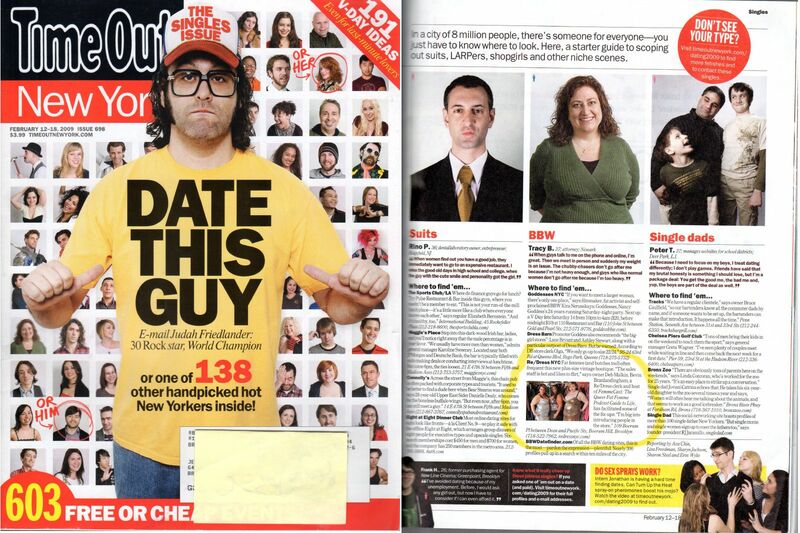 Bevin in Time Out New York on how to meet fat girls in NYC. February 12, 2009.